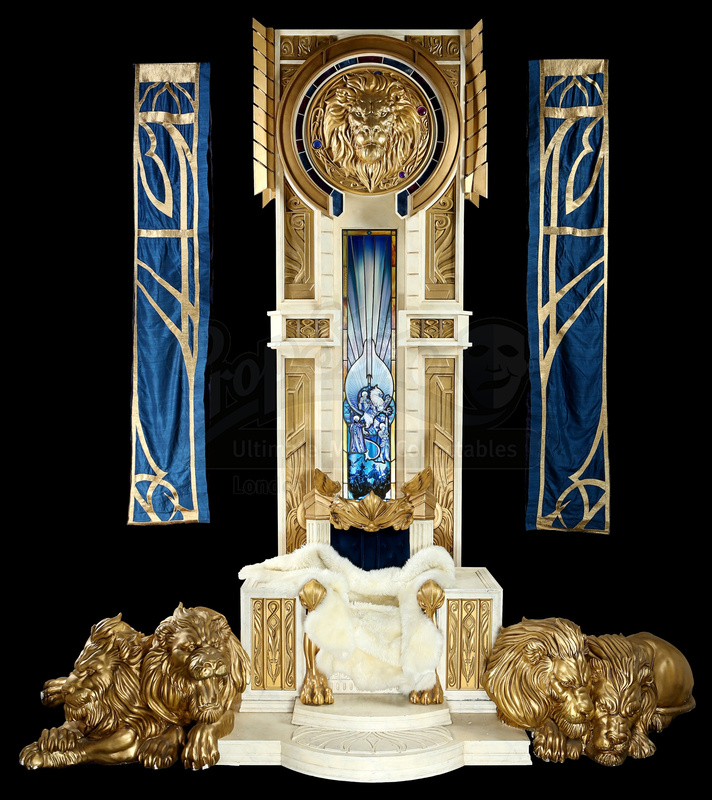 The american auction house Prop Store makes every gamer’s dreams come true with its online auction featuring original props from the production of Legendary Picture’s fantasy film Warcraft. 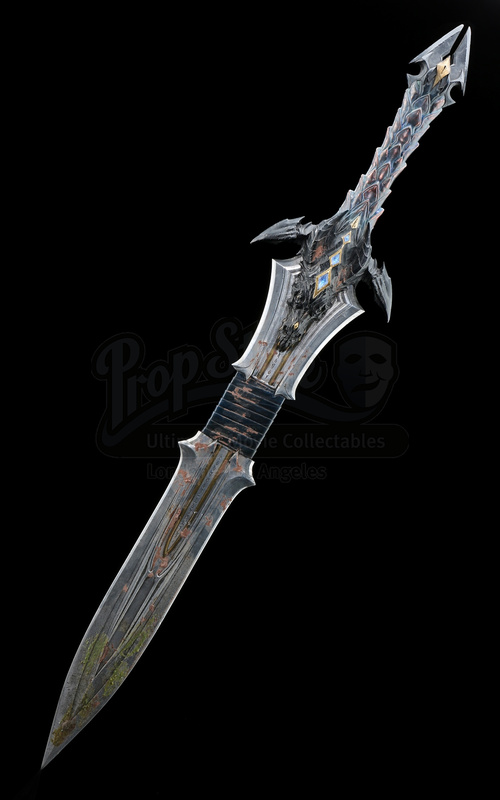 The Warcraft sale at Prop Store, one of the world’s leading film and television memorabilia companies, is taking place between May 14th-25th and gives fans everywhere the chance to obtain coveted pieces created for the film. 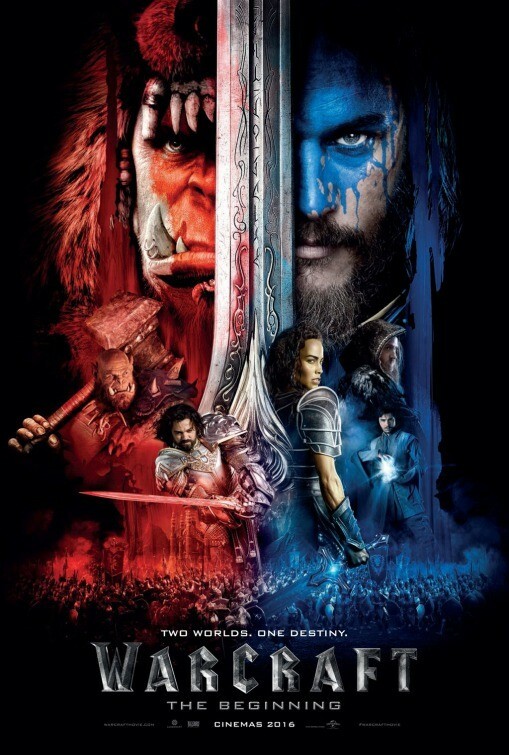 Many of the pieces are created by renowned effects house Weta Workshop, that also contributed to other epics such as the Lord of the Rings and The Hobbit trilogies. With one week to go, Barnebys wants to mention some of the sale’s highlights. 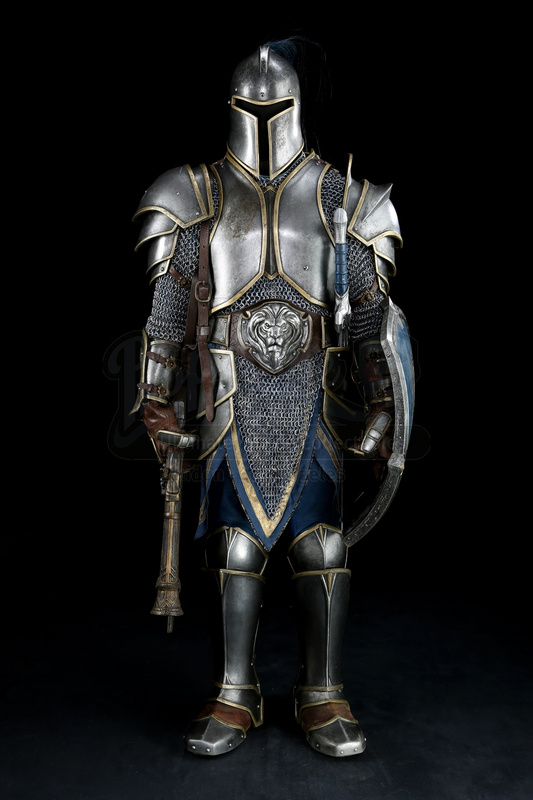 You will have the chance to get your hands on Lothar’s (Travis Fimmel) Sword, King Llane’s (Dominic Cooper) Horse Armor and several full Alliance Foot Soldier Armor costumes, which are expected to fetch an estimated $3,000 – 5,000 at auction. But the largest and most unique item in the collection may not be the most expensive one. All items in the sale are originals used in the production of the film and include a Prop Store Certificate of Authenticity. Bidding starts Monday, 14th May 2018 at 09:00 AM and will remain open through Friday, 25th May 2018. Here you can see the entire catalogue from Prop Store!